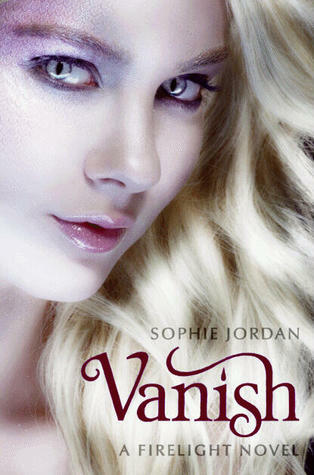 We were lucky enough to get a sneak peek at Vanish via NetGalley and did a Double Take review on this title and LOVED it! I personally am Team Cassian all the way...I would love to hear if you'd rather see Jacinda with Casisan or Will. I still haven't read Firelight but can't wait to start the series! Great pick.